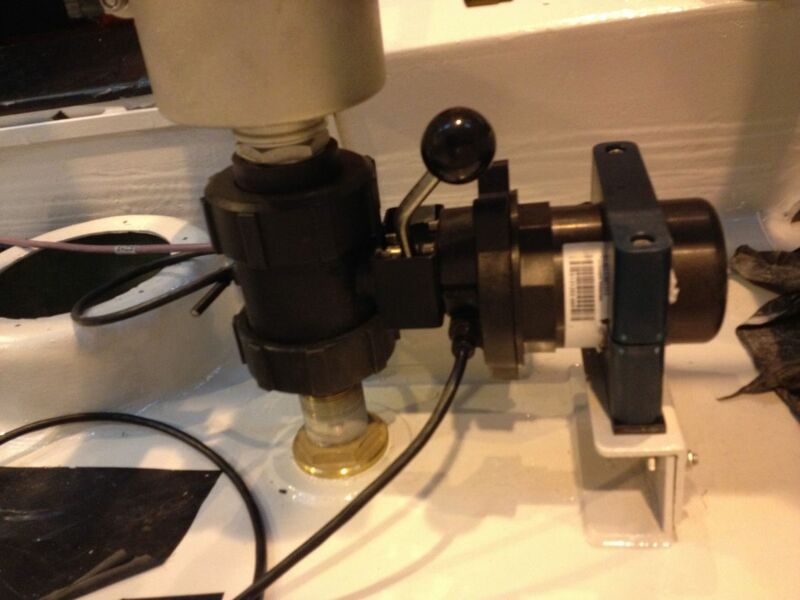 SAFI offers a wide range of manual and actuated valves, strainers and fluid control products for the marine industry. Applications of the marine industry suffer the attacks of salt (Sodium chloride NaCl) which oxidizes and corrodes metals. The SAFI valves perfectly resist corrosion thanks to the quality of their thermoplastics and elastomers. SAFI is a brand recognized by many actors in the marine industry such as SUNSEEKER, PRINCESS YACHT, RNLI, NAVY BOATS, HAMANN, who have trusted SAFI for decades considering the SAFI product range suitable for their products. 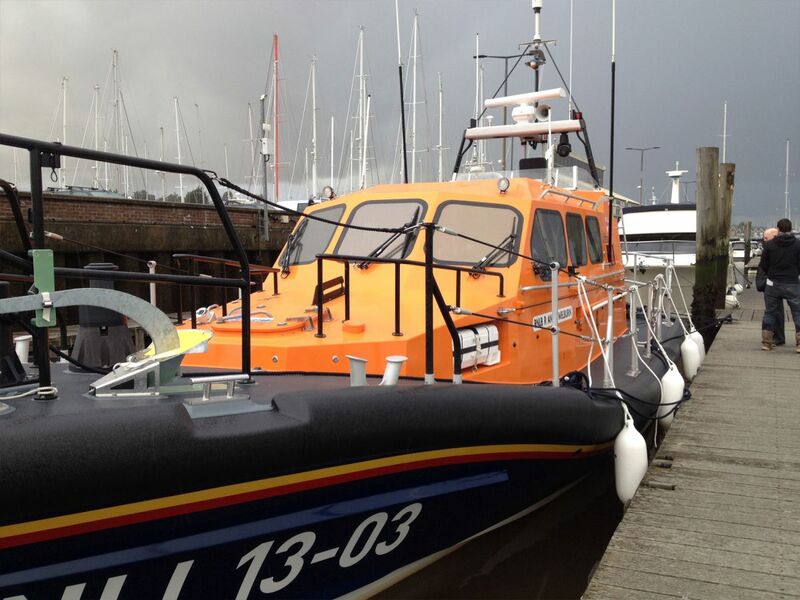 In case of flooding of the engine compartment of the lifeboat, the pumps are activated to dry the bilge, and the vent valves opened to allow the suction of the salt. Coastguard boats are particularly exposed to flooding risks inside the boat due to the extreme sea conditions in which they must operate. For this reason, they rely on SAFI, who supplies PPGF ball valves electrically actuated and capable of being manually operated. In 30 years of the usage of these actuated valves, none has been returned to SAFI as a result of their reliability.